The IZABELA Field is a gas field located in the North Adriatic Sea, in Croatian sector, about 57.0 Km north-west from Pula and 21 km north from IVANA gas field. Two platforms, one main Izabela South and one satellite Izabela North, are installed to exploit the field. The platforms are a lift installed jacket sub-structure with four conductor slots complete with a 2-level deck structure and used as an unmanned production facility. 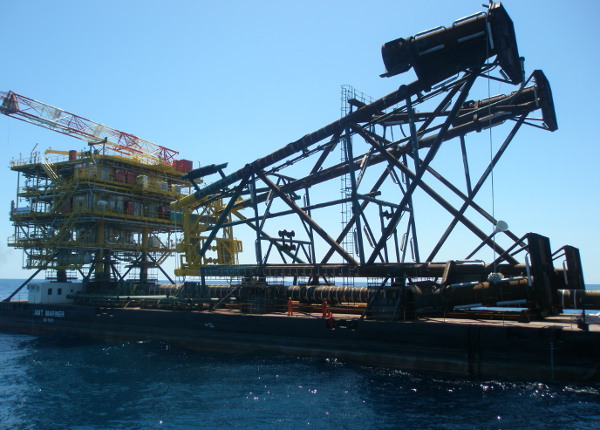 The Izabela South platform is a 4 legs platform in 37.5 m water depth. The jacket foundation system is made by four 72” skirt piles. 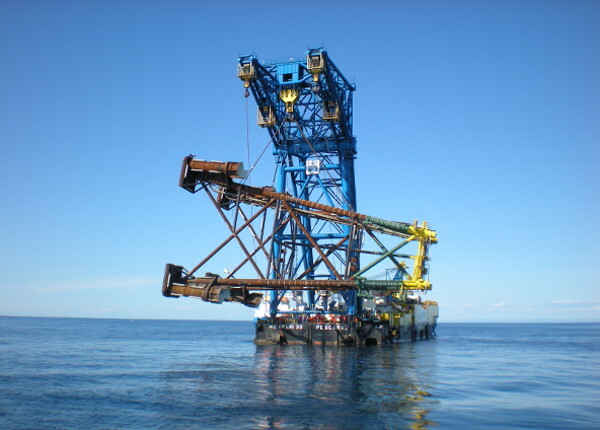 The jacket structure is constituted by a truss column, with four horizontal frames fixed by three foundation piles driven 72” through the sleeve in 36.6 m water depth. Detailed design of the Topside and Jacket structures for the in-place and temporary phases.